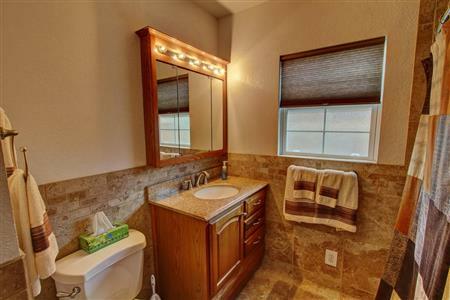 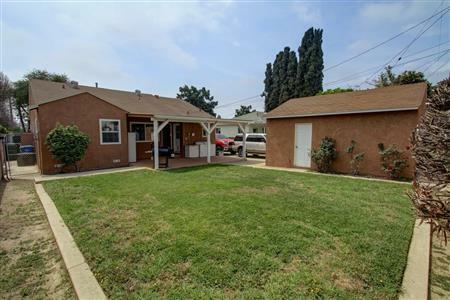 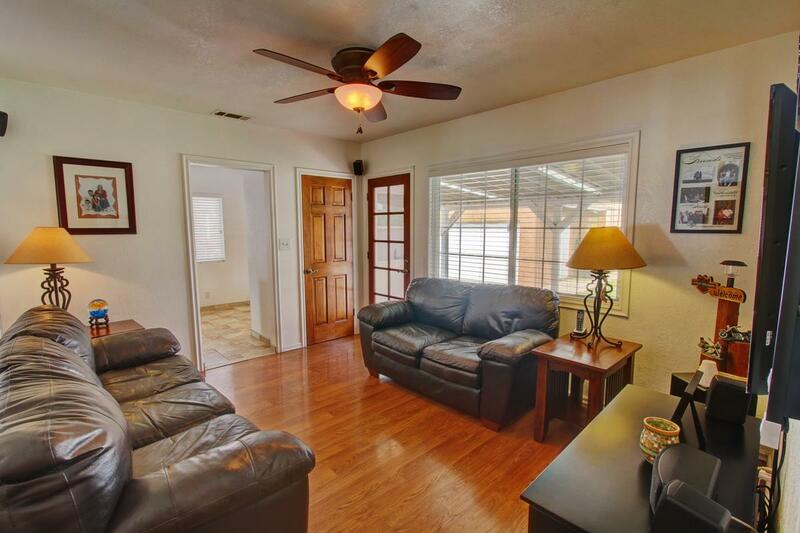 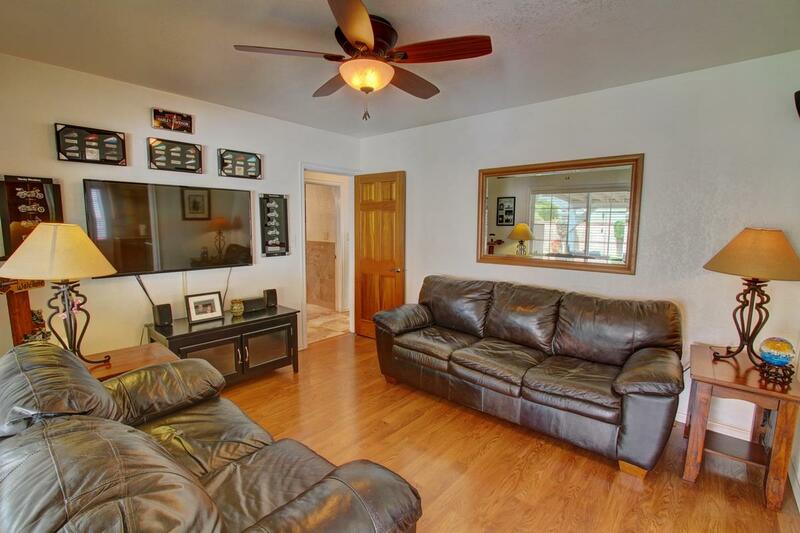 This home is a must see 3 Bedroom 1 Bath Home in Norwalk! Move in condition. Features include Central AC, Detached 2 Car Garage, RV parking, Covered Patio, Great Backyard for kids and family just in time for summer. 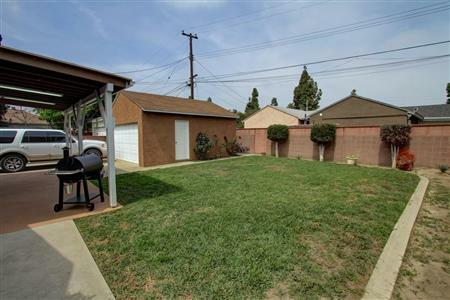 Situated in Whittier Union School District. Call for showing appt. 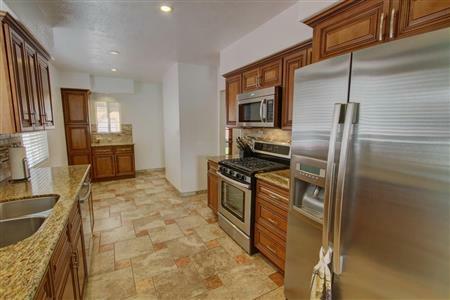 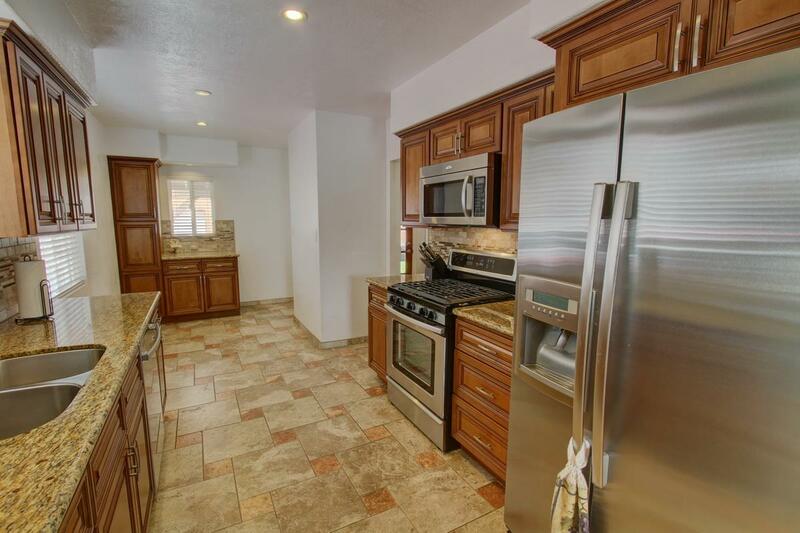 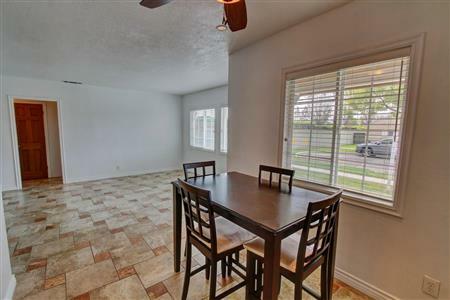 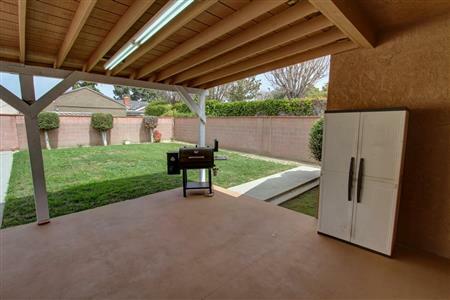 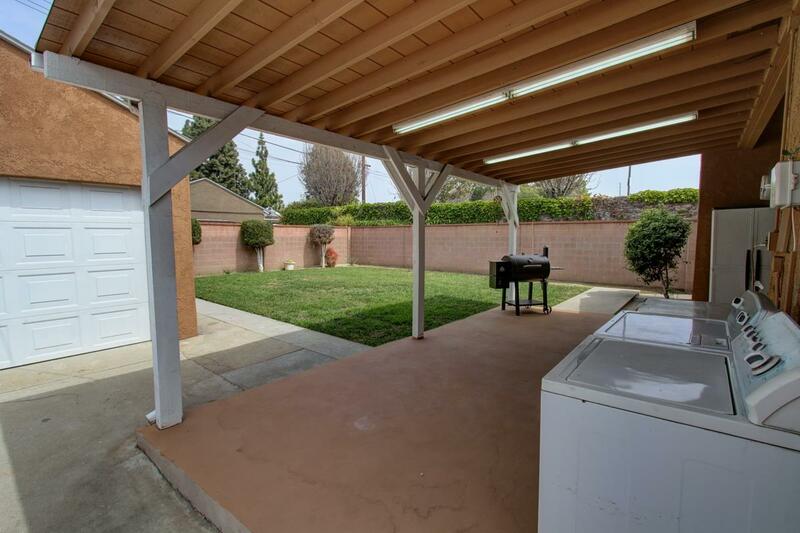 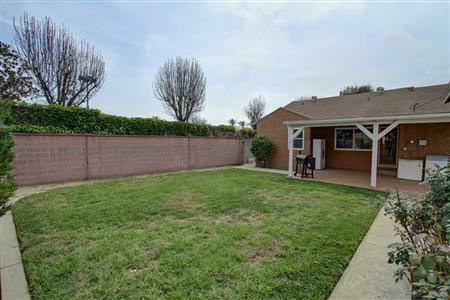 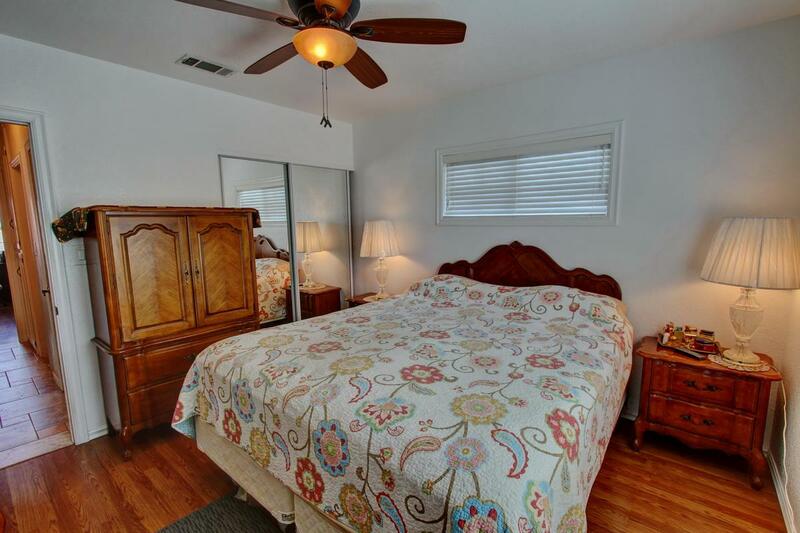 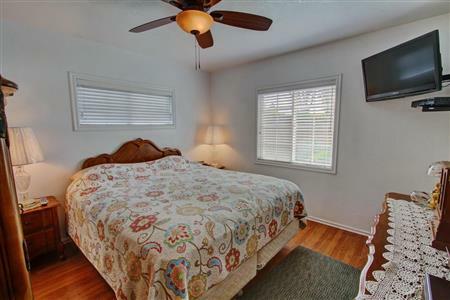 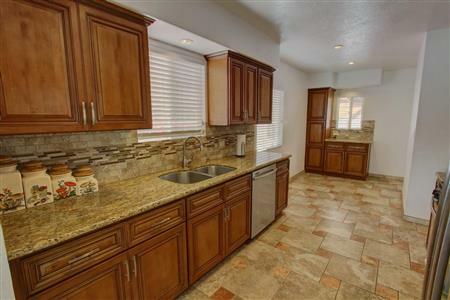 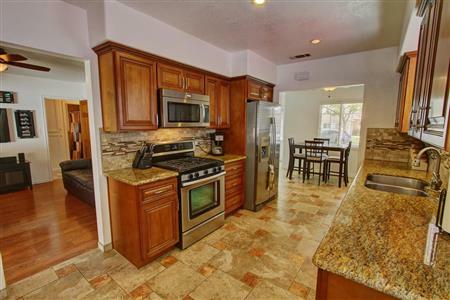 I would like to get more information regarding listing: PW18077996 @ 11641 Leeds Street Norwalk, CA 90650.